This facial is designed to soothe and calm sensitive, reactive or irritated skins by using the Living Nature Sensitive Skin range. This range is certified 100% natural and has been developed and clinically trialed for those with sensitive skins. It contains organic extra virgin Coconut Oil and soothing Harakeke that will nourish and protect sensitive skin while visibly soothing and calming. The facial includes a soothing and deeply relaxing massage treatment to help you unwind, revitalise and rebalance – mind, body and spirit. 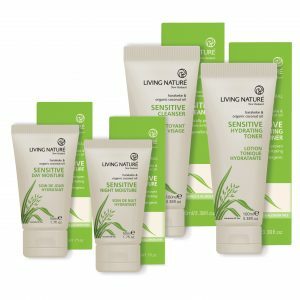 Enrich your dry skin with these amazing products from Living Nature, this gorgeous treatment will deeply nourish and feed even the driest skin, leaving it feeling soft, moist and replenished. Your skin will be deeply cleansed, gently exfoliated and hydrated with our delicious and beautiful New Zealand Manuka Honey and Echinacea. This powerful antioxidant treatment with healing and repairing properties, will be gently massaged into your skin achieving maximum results. 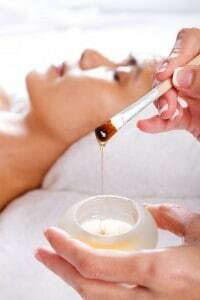 Your skin will look luminous and feel soft, smooth and satiny after this fabulous revival treatment. 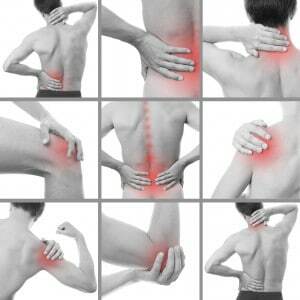 Would you just like to know that your spine and body is healthy? To book your session, please contact us on 020 8940 0888 or email to info@earth-life.co.uk.